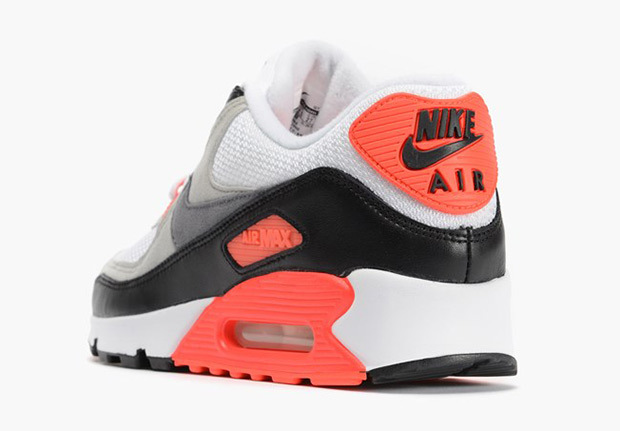 The wait for the Infrareds is finally over – at least for the Americans. 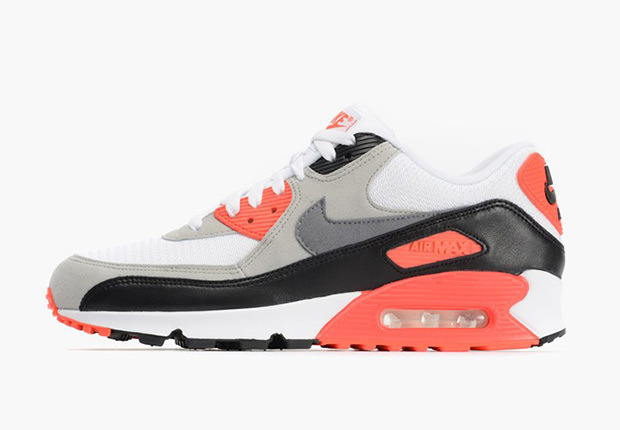 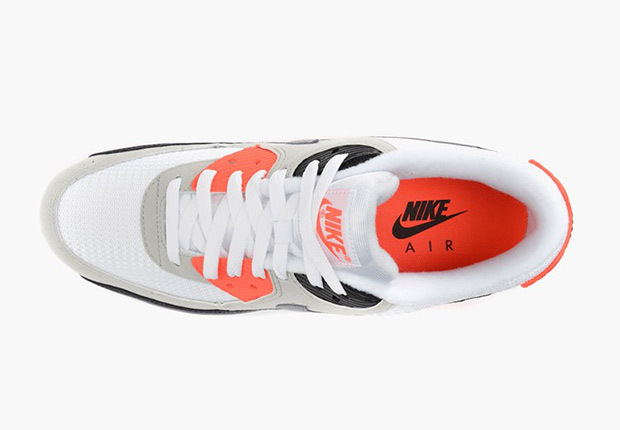 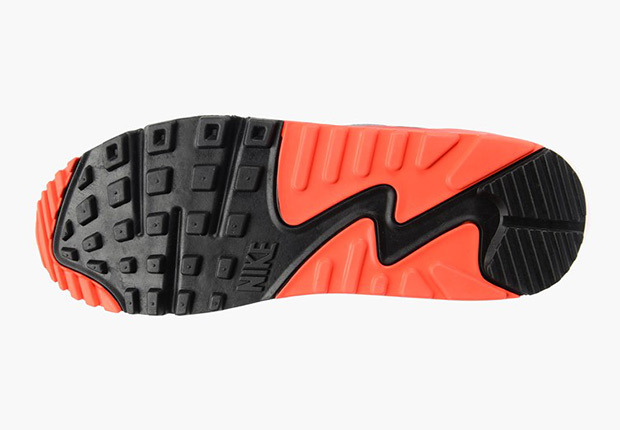 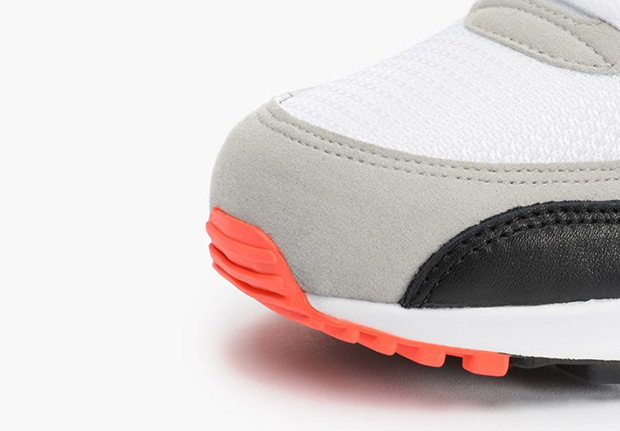 After a release in Europe this past weekend, the Air Max 90 “Infrared” will finally hit U.S. retailers on Thursday, May 28th based on confirmed updates from a major chain retailer. 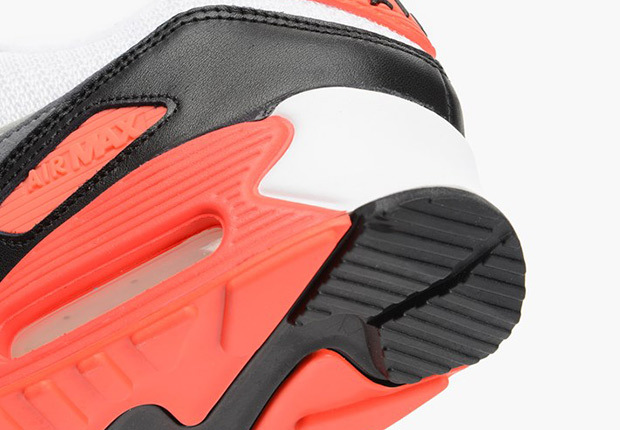 Whether or not this closes the book on Nike’s 25th Anniversary celebration remains to be seen, but we’re banking on more Infrared goodness as the months roll by. 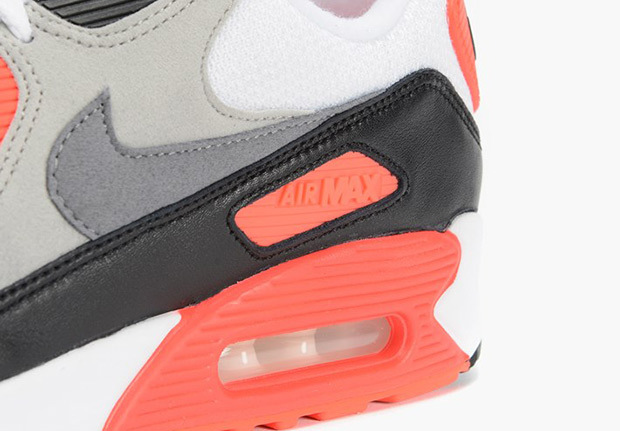 If you need to refresh your Air Max rotation, there’s no better option than this original icon. 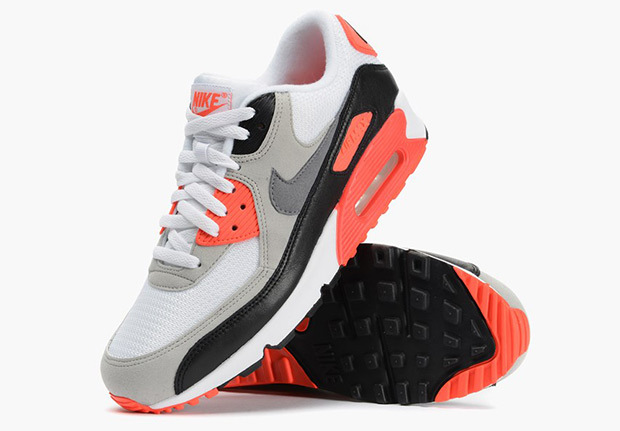 Find more photos below and cop a pair now on eBay.